(CNN) - This Virginia police officer's motto: To protect and serve -- and then play dolls. South Hill Police Cpl. C.B. Fleming is being praised by the community after a video emerged showing him laying on the ground playing with children. 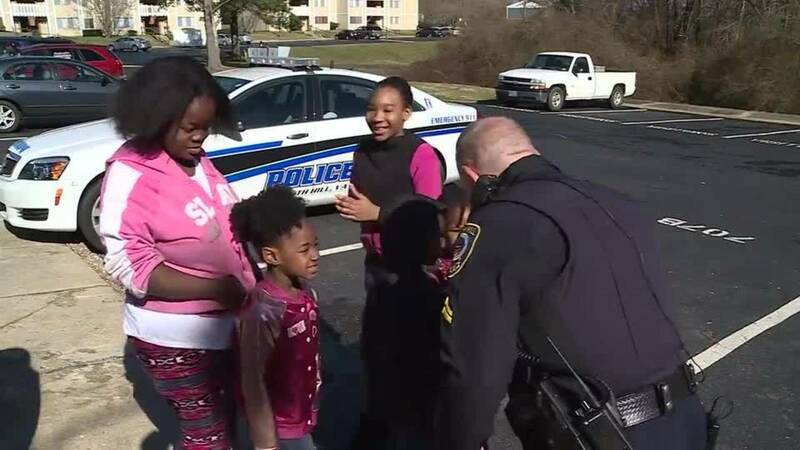 On Valentine's Day, Fleming was responding to a report of a gas leak at an apartment complex, and once the area was deemed safe, he took a moment to play with the kids before heading back out. "I was telling him that my daughter, my niece, and some of the other children here were afraid of cops," Iesha Roper-Boswell, who recorded the video, told CNN affiliate WTVR. "So when he came and played with them, I captured that moment, not because I thought it would go viral, but it was amazing that my niece didn't break out into tears." Officer Fleming showed off his art skills by coloring with some boys and even played dolls with the girls. "When I got into this job, I knew there was something different, other than just writing tickets and being the bad person all the time," Fleming, a 15-year veteran in the department, told WTVR. "I figured if I could be that bright spot in someone's day, then that's all that mattered." CNN affiliate WTVR went out to the apartment complex to speak to Fleming and the neighborhood kids immediately swarmed him. "He's awesome. 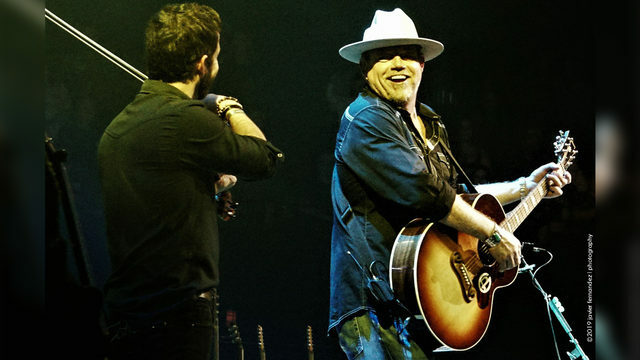 That's the only word you can really use to describe C.B.," said Roper-Boswell. "It's just amazing, the bond he has with the children."